Something to welcome – for a change! It makes something of a change for this blog to to find something to agree with – it happens so rarely. On the other hand, as what we are agreeing with is the proposals in the LAG-commissioned Low Commission report, Tackling the Advice Deficit: A strategy for access to advice and legal support on social welfare law in England and Wales, perhaps it’s not that big a surprise. The Low Commission was set up in 2012 by LAG to develop a strategy for addressing problems that had arisen as a consequence of cuts to legal aid and local authority funding for social welfare law provision at the same time as demand for services was increasing. The present Government’s approach to legal aid is well known. Several areas of law were taken out of scope for public funding by the Legal Aid, Sentencing and Punishment of Offenders Act 2012 (“LASPO”). Social welfare law has been hit as hard as any other area. The Ministry of Justice has estimated that £89m per year will be cut from the budget for social welfare law, out of proposed total cuts of £350m per year. At the same time, local authorities are having to cut back on expenditure. The Commission estimates that local authority funding for advice and legal support bodies will reduce from £220m for 2010/11 to £180m (or even £160m) by 2015/16. The Report contains a precise 100 recommendations. The very first of them relates to housing, which raises mixed emotions; pleased as we are to see housing law accorded the importance it deserves, it is of course a reflection on just how badly it has been treated by Government. It appears that the general public agrees, as the Report records that the public too recognises the importance of help addressing housing disputes: a January 2012 survey found that housing law should be the second highest priority for state funding (after child protection). It is simply too much to expect tenants to be able to address all of the benefits problems that can arise. 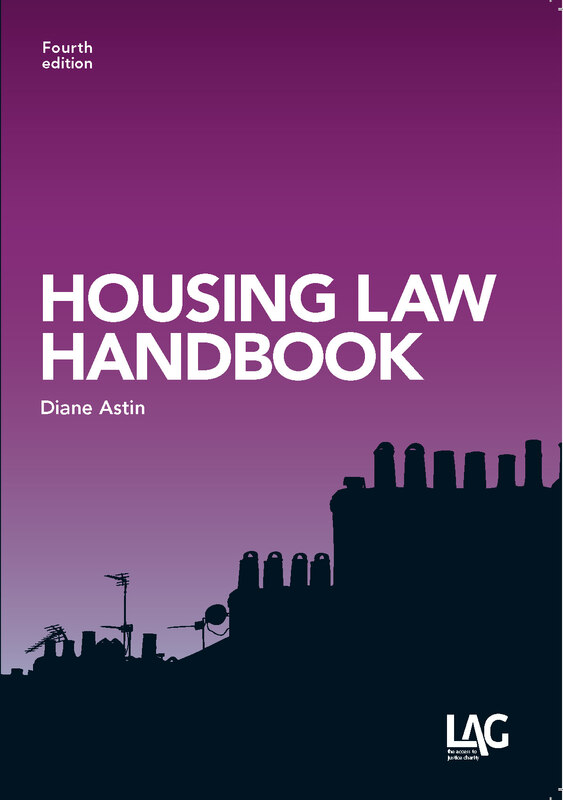 The intricacies of benefits law are, after all, something that can surprise even the Department of Work and Pensions, as demonstrated by the recent discovery that as many as 40,000 claimants may have wrongly had their housing benefit reduced due to an apparent oversight in the drafting of regulations implementing the so-called “bedroom tax”. Proper advice to assist with navigating the complicated bureaucratic maze that is the benefits system can stop a tenant from falling into (or deeper into) rent arrears. In turn, that can save time and money (public money where social landlords are concerned) from being spent on chasing the tenant up for the rent. Even better, benefits advice can sort a problem out before a possession claim is issued, saving court time and public money – not to mention the stress and anxiety that is avoided. 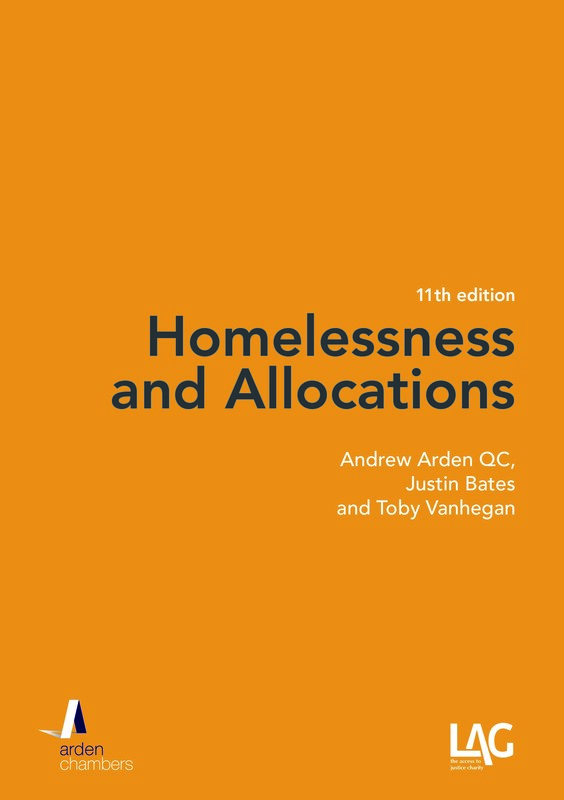 Then, of course, it saves money – and avoids misery – arising out of homelessness, whether deemed unintentional or even if intentional (when there are children involved so that social service expenditure has to be incurred). That sort of joined-up thinking has been sadly lacking in the approach to legal aid and advice funding. As the Report rightly notes, the effect of changes to legal aid funding is not just that people have to wait until they reach crisis point before they can access advice, but that they get caught up in a ‘revolving door’ in the sense that they “keep returning to crisis point as the problem will only be temporarily masked, not solved”. That cannot be good for anyone – including those who are paying for such a manifestly ineffective system. The case for reform is overwhelming. To that end, the Report advocates a “fresh approach, which involves measures to reduce the need for advice and legal support in the first place”. Key elements of that approach include public legal education and simplifying the legal system. Again, we agree. The importance of public legal education has always been a significant Law Centre activity, as the Report acknowledges. Simplicity and clarity in the law is to be commended, especially in something as fundamental as housing law. Far too often, neither can be found. It is a sorry state of affairs when even experienced housing lawyers are sometimes unable to state with any degree of certainty what benefits claimants are entitled to, or what repairing obligations their landlords have, or whether they will be ordered to leave their properties and so on. Unfortunately, that is often the position. This is not a new complaint: see A Arden, ‘Enough is enough – a cry for a housing code’, JHL 2006, 9(6), 93-95. We therefore have little optimism that things will get better in England, although there are some encouraging signs in Scotland and Wales, which we covered in a previous post. The Report adds its voice to the continuing demand that the Department for Communities and Local Government should revisit the Law Commission’s Renting Homes recommendations, which as we all know – and keep complaining – have still not been implemented in England. This strikes us as mildly out of touch with reality: true, housing problems are not confined to those who fail to manage their affairs properly (who would therefore be unlikely to take out the cover) but we doubt that the number of those who would anticipate problems early enough to do so would be sufficient to justify the cost of the investigation or experiment. 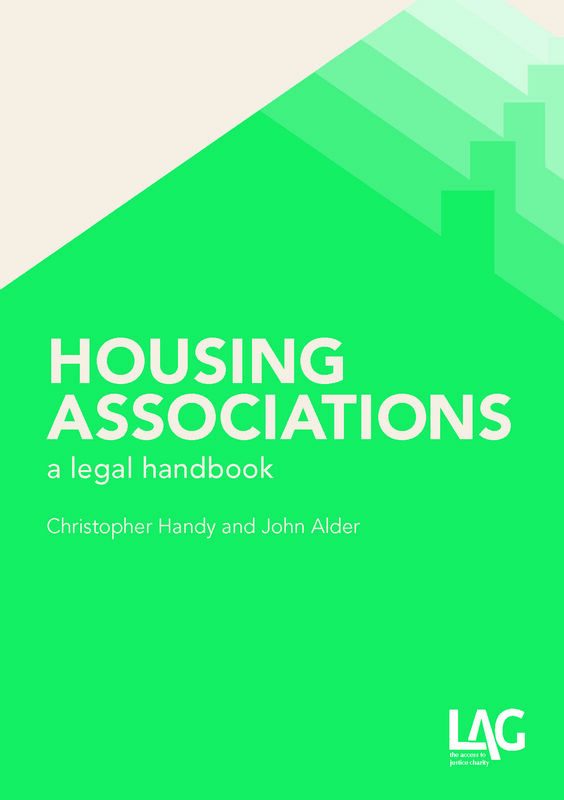 What would be more realistic is a mandatory scheme pursuant to which social landlords are required to raise a small amount of additional rent to be diverted either to legal insurance cover or directly to fund legal advice and assistace: if across the social housing board, the addition would be small: with almost four million homes in the social rented sector, a rent increase of £23 p.a. would replace the £89m cut from the MoJ budget for social welfare law, not all of which is about housing so that an even smaller sum would make up the shortfall. Taken as a whole, the Report recognises that there are no quick fixes, given the country’s finances, but that a long-term plan is needed, such as annual reviews of the impact of LASPO and a national strategy for advice and legal support for 2015-20. We can only hope that the Government is listening. If not this one, then the next. Or the one after. Or the one after that. Just like the ones that went before – not!